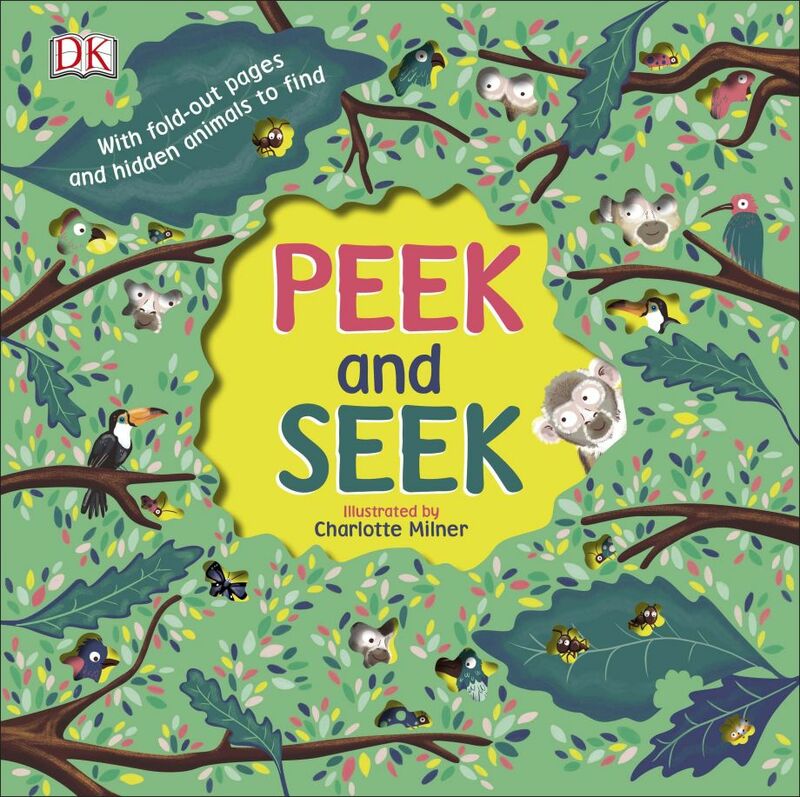 PEEK and SEEK is a sturdy lift the flap board book which introduces children to six different animals, birds and insects, their very different habitats, their collective names and a wealth of other information. 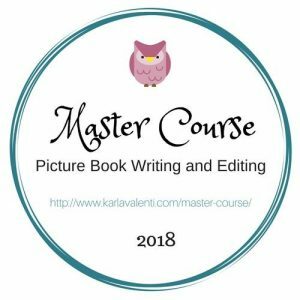 It also encourages the reader to spot hidden objects in each picture which makes reading the book a fun and very interactive learning experience. PEEK and SEEK takes us from a town to a rainforest then high into the mountains, down into the undergrowth, under the sea and into the garden. We peek under the flaps to discover birds, monkeys, wolves, ants, fish and rabbits. Information about each creature is given in short, easy to read sentences which form part of Charlotte Milner’s gorgeous illustrations. There is general information about what the various creatures eat and how they work and live with each other but more specific information is also given, for example, how wolves communicate with each other. We also learn the collective names for each group of animals – a colony of rabbits was new to my daughter – and the names of their young. Do you know what a baby fish or a baby ant are called? 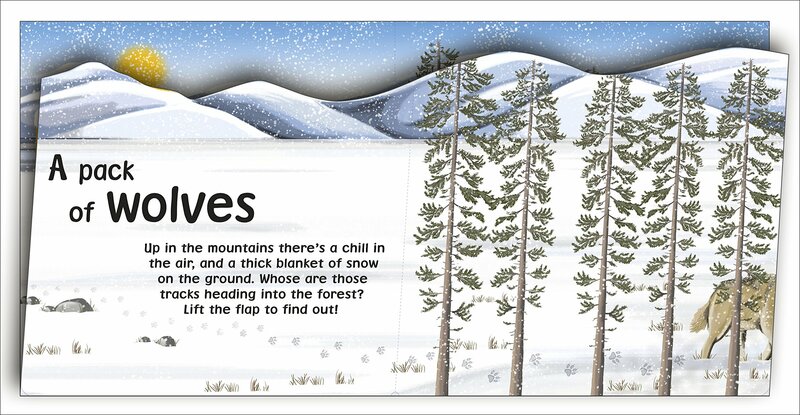 Each flap spans the double spread and introduces us to the habitat that the animals / birds / insects live in. Under the flap is a wealth of information about that particular creature as well as seven small pictures of other animals and hidden items to find on each page. Seeking the hidden objects in each picture can stimulate lots of discussion and also lead to more research, for example on the wolf page you are encouraged to find other mountain dwellers such as bison, bobcats and squirrels. We love all the amazing details in Charlotte Milner’s beautiful illustrations. There’s also humour, we find the boot buried in the garden funny and the fox with his head buried in the snow. So many animals are included – snakes, squirrels, various birds and sealife make this a fabulous book for an animal lover. It’s difficult to choose a favourite spread but we particularly love the vibrant colours of the jungle and found the information about the ants particularly fascinating. PEEK and SEEK has a sturdy cover and holes to peek through. An animal fact file at the back of the book gives bite sized chunks of information about which species is featured, what they eat, the name given to their young and where they live. It would be a fabulous book to use in an Early Years classroom to encourage speaking, listening and spotting skills. It’s also a good book to use if you want to talk about animal habitats and collective nouns. Children could be encouraged to choose an animal to include either in a class book or on a classroom wall display. 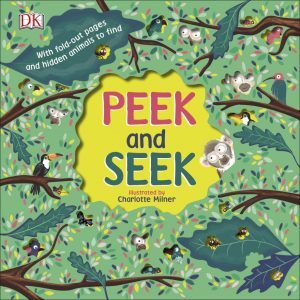 Thank you Dorling Kindersley for sending PEEK and SEEK. Although it is a board book we also learnt several new and interesting facts, particularly about ants. What a fun way to learn all about animals and their habitats and lifestyle. My little one would really like this book. He loves the ‘discover’ type books where he can interact with lift up flaps and find things. I love the way that the book is a board book which works for younger children but there is also lots of interesting information for older children. It is gorgeous and filled with lots of fascinating information.